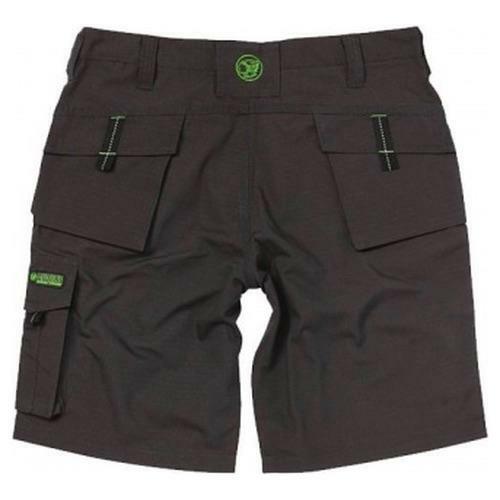 A lightweight Rip-Stop polycotton work short with Cordura holster pockets. A low rise comfort fit waist. 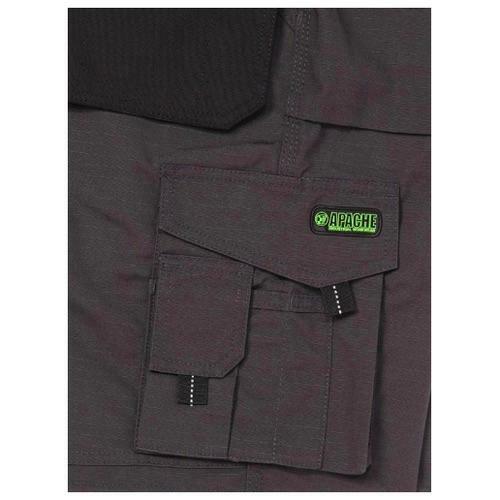 Two rear Velcro pockets. 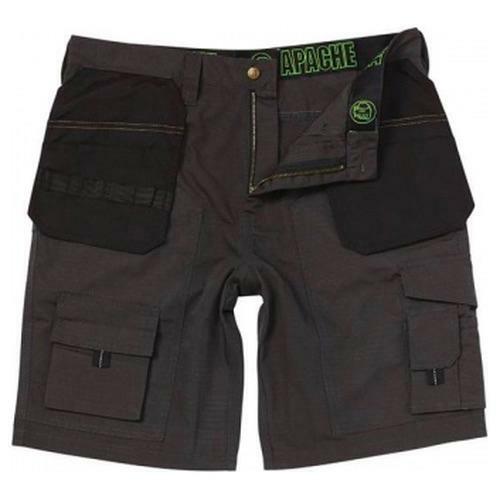 Side cargo pocket to left leg and large phone pocket to right leg. Tunnel belt loop and YKK zip. 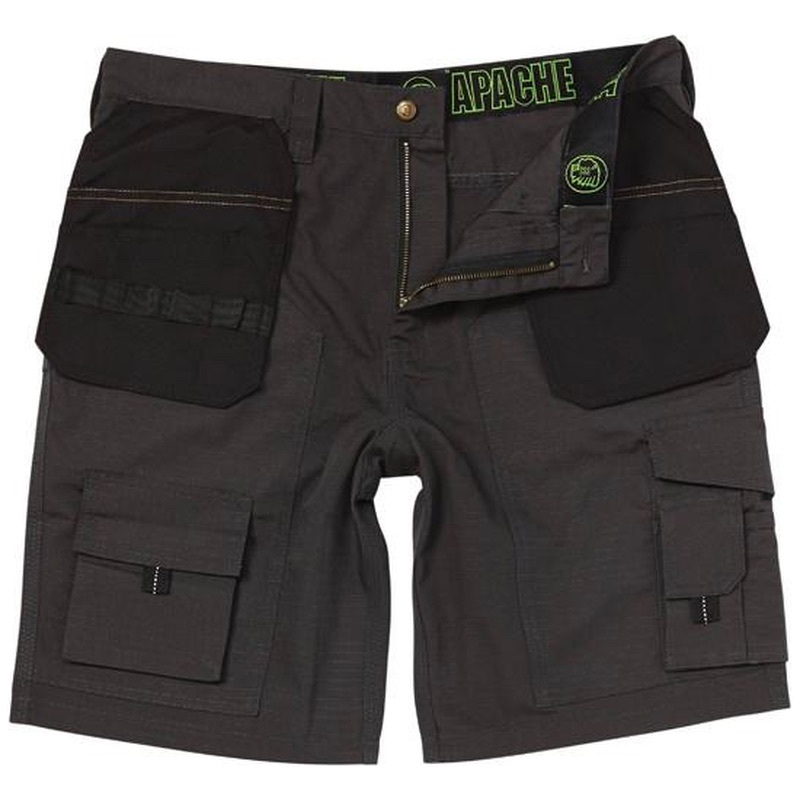 A good functional work short for those warmer days.